It’s my turn on this blog tour today and I have a review for you. It was a tricky review to write but hopefully I’ve done this unusual book justice. Many thanks to the author and Orenda for giving me a copy of the book for review. 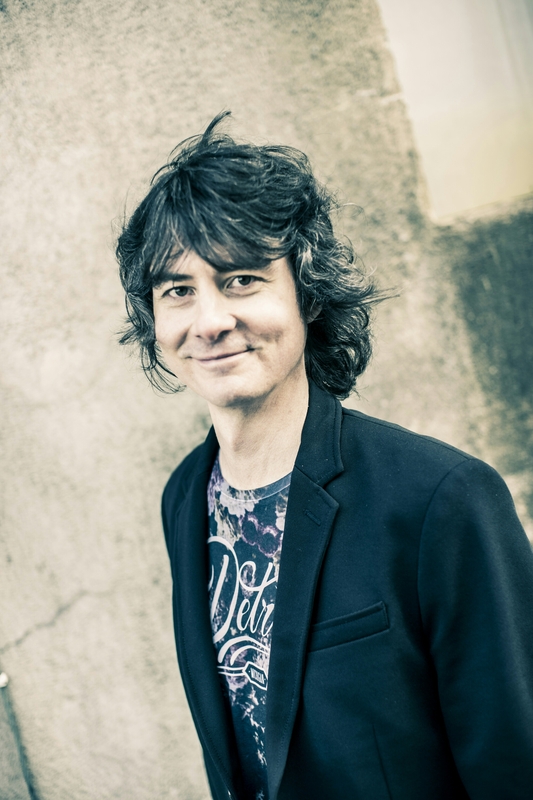 Blurb: A successful entrepreneur in the mushroom industry, Jaakko Kaunismaa is a man in his prime. At just 37 years of age, he is shocked when his doctor tells him that he’s dying. What is more, the cause is discovered to be prolonged exposure to toxins; in other words, someone has slowly but surely been poisoning him. 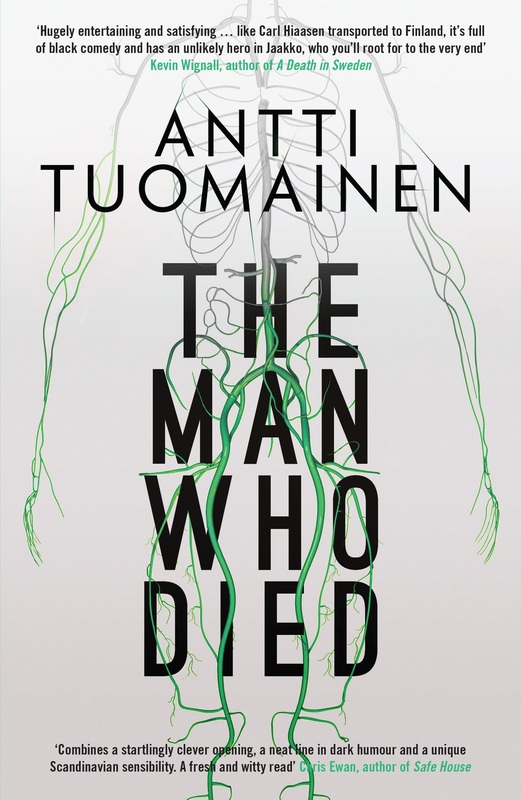 Determined to find out who wants him dead, Jaakko embarks on a suspenseful rollercoaster journey full of unusual characters, bizarre situations and unexpected twists. 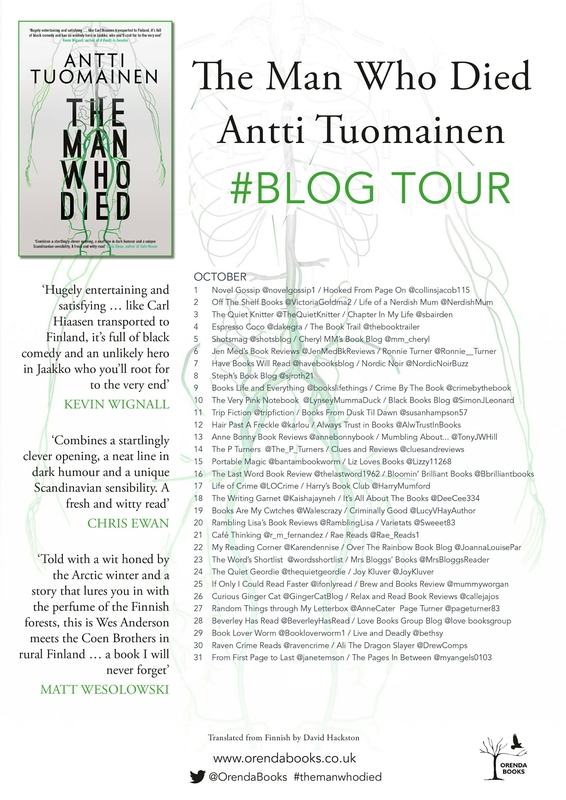 With a nod to Fargo and the best elements of the Scandinavian noir tradition, The Man Who Died is a page-turning thriller brimming with the blackest comedy surrounding life and death, and love and betrayal, marking a stunning new departure for the King of Helsinki Noir. Review: This is quite an unusual story as far as crime stories go because no one has actually died and no real, provable crime has been committed. Jaako Kaunismaa goes to his doctor feeling ill and is then told that he is dying. Unsurprisingly this comes as a shock to him and we then see him deal with this diagnosis, try to figure out who poisoned him and deal with new competitors that are attempting to ruin his business. I found this a fascinating read. While death is something, as Jaako points out, that we all have to face and cannot escape, it was interesting watching his thought processes and how the news affected his decisions in work and his personal life. It was also interesting to see how everyone reacted to his decisions because, although we don’t know Jaako before he is told he has been poisoned, the reactions of others show that he is acting out of character and there is a lot of fun and intrigue to be had from finding out how this is going to affect the others in the book. There are also elements of humour, some obvious and others very subtle, the comment about black comedy in the blurb is definitely accurate. While this is quite different from my usual reads it is definitely a book I would recommend if you fancy something a little different. This is also the first book I have read by this author but it is unlikely to be the last.